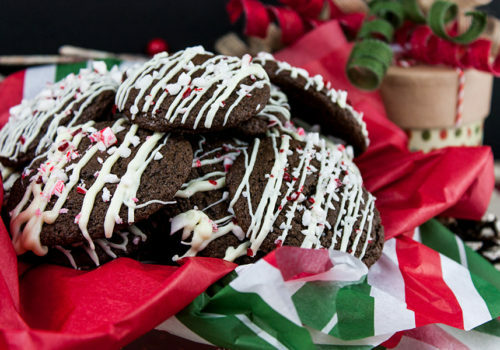 A party recipe roundup sure to please everyone at your gathering! Who doesn’t love game day and party finger foods? 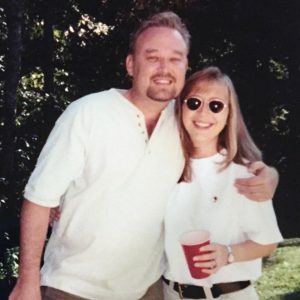 These party recipes are always a hit. Super Bowl Sunday is right around the corner, plan now. 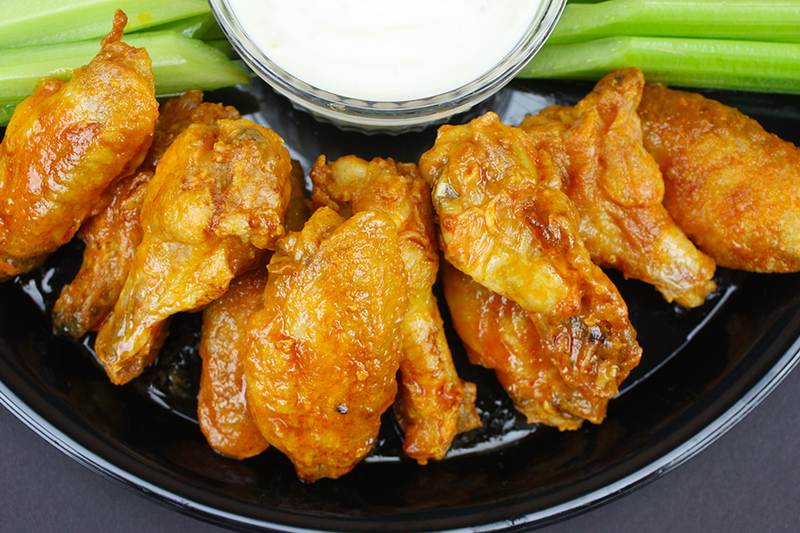 Oven baked chicken wings can be extra crispy! And no standing over a fryer. Use your favorite sauce. 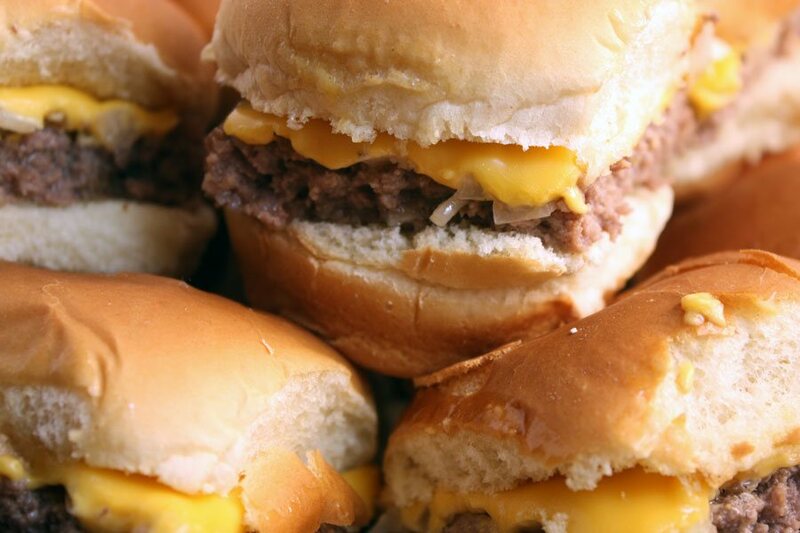 An easy way to make a large batch of sliders for a crowd. These taste just like White Castle burgers! 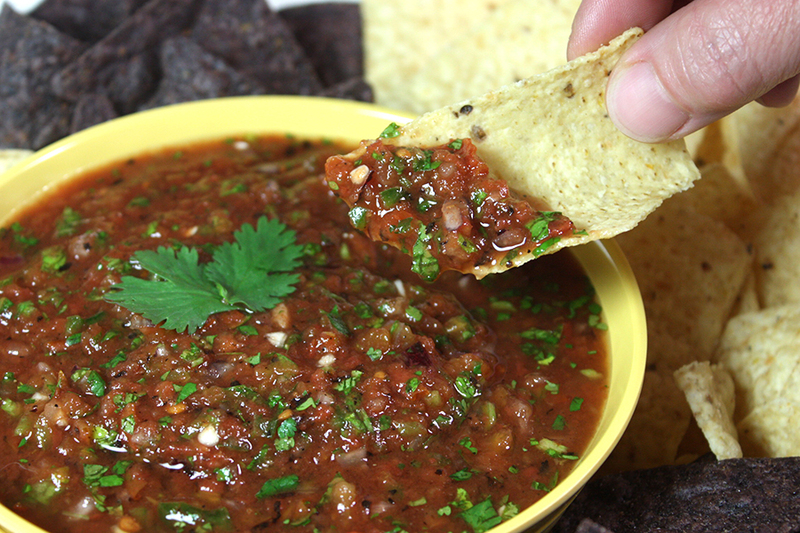 This dip is good hot or cold. So if you are transporting it to an event it won’t matter if it can’t be heated. It will still be very tasty! Perfectly spicy, slightly sweet and tantalizingly sticky. 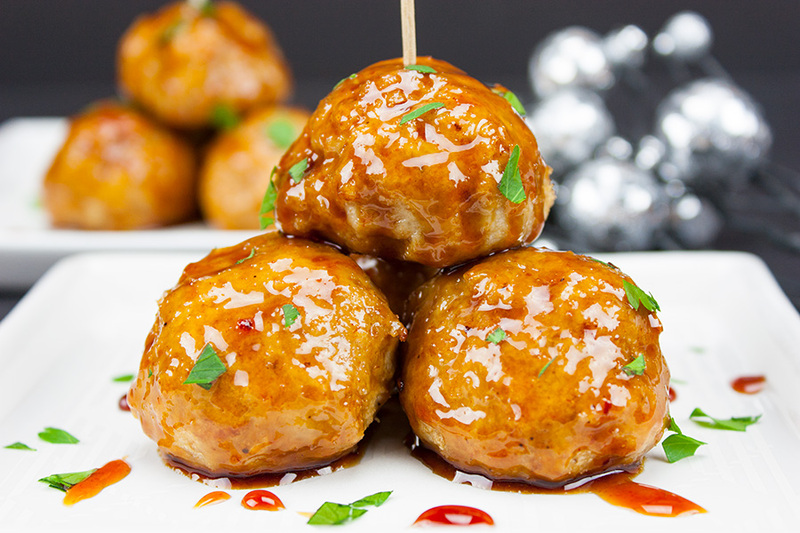 These spicy chicken meatballs pack a big punch of flavor. 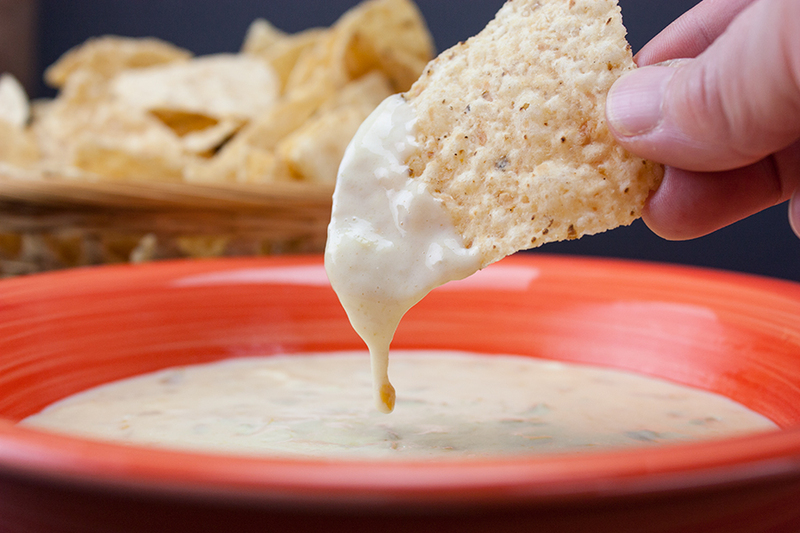 Try this delicious cheesy, spicy restaurant style queso dip. 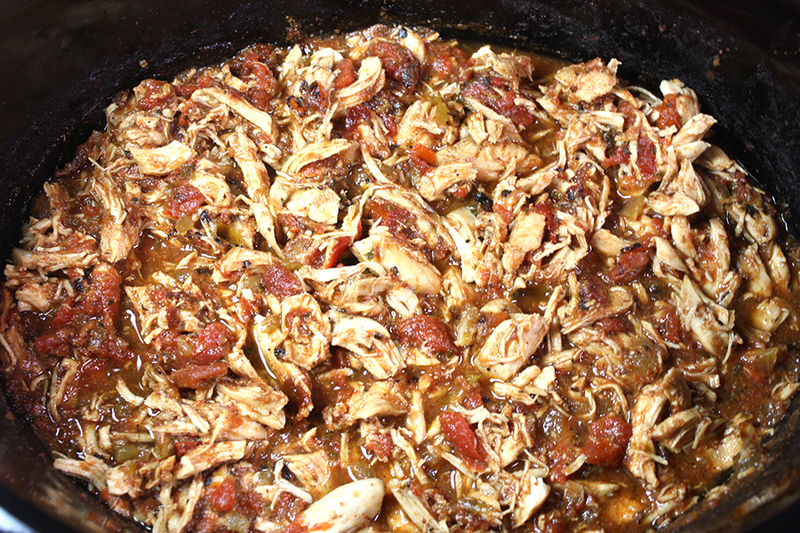 I suggest doubling this recipe. They don’t last long. Crazy addictive and amazing with cocktails! 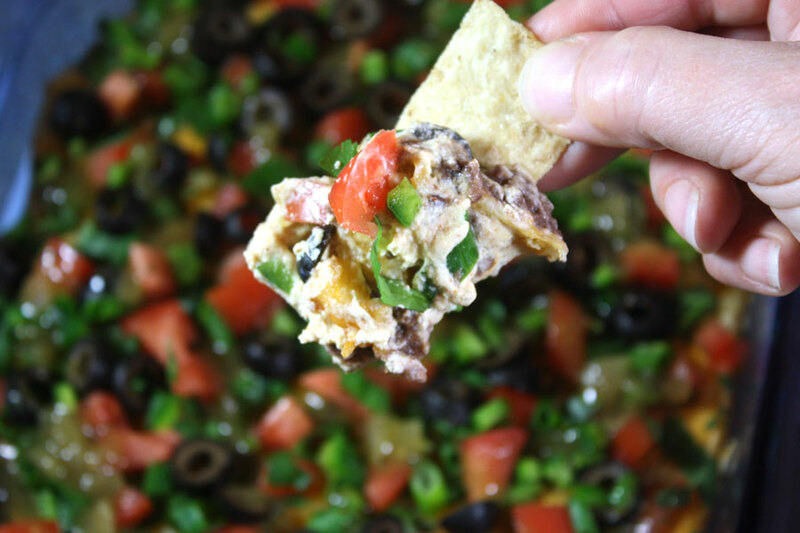 The easiest dip you will ever make! This stuff is so good it’s gone in minutes. 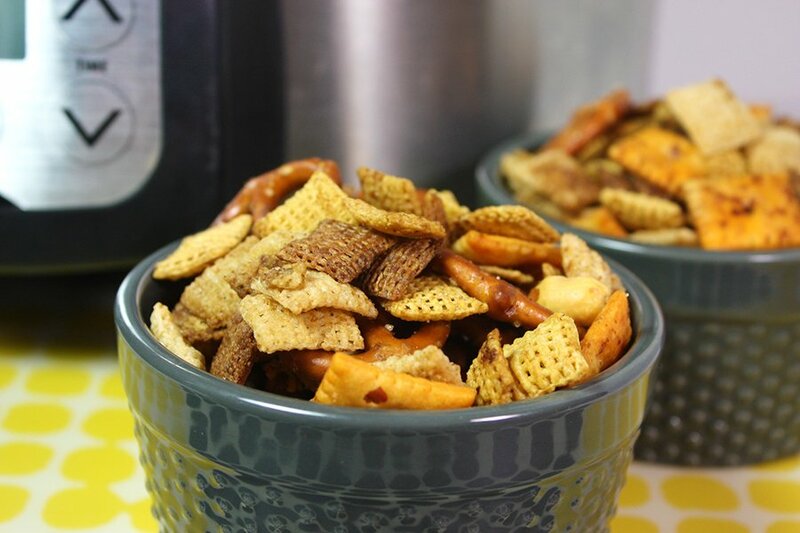 Make this snack mix in the slow cooker while you are using your oven for other recipes. 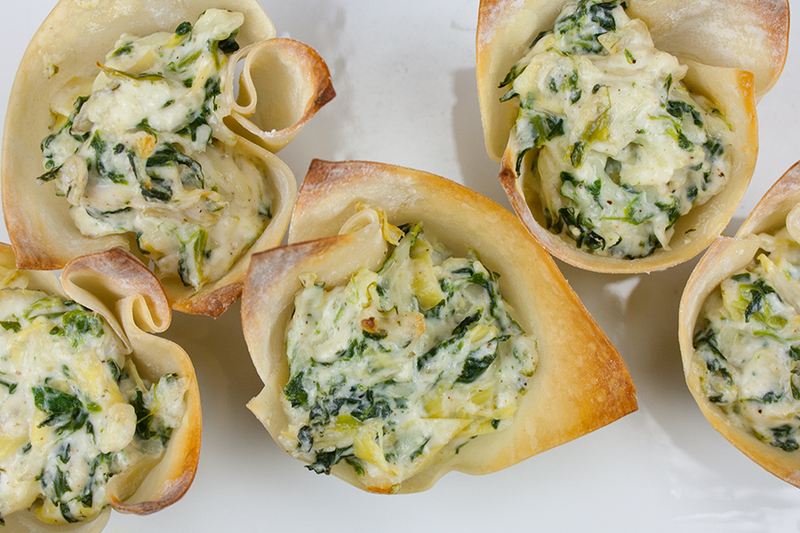 Spinach artichoke cups are a tasty appetizer for any party. No need to fill a bowl with chips or stick a spoon in a bowl of dip. 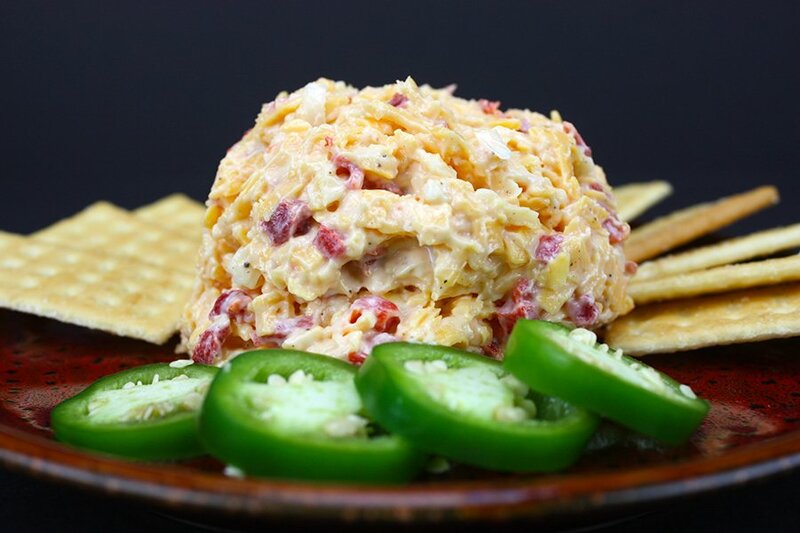 Pimento cheese made from scratch is 100 times better than the prepacked stuff. It’s so easy to make, too! OMG, this stuff is so good! 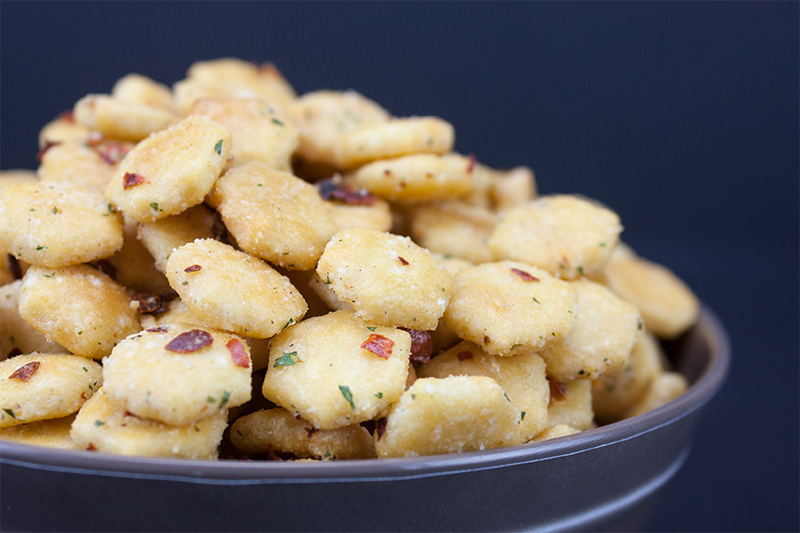 Finger foods that are easy to prepare and perfect to graze on all night long. Make them all or pick and choose your favorite! 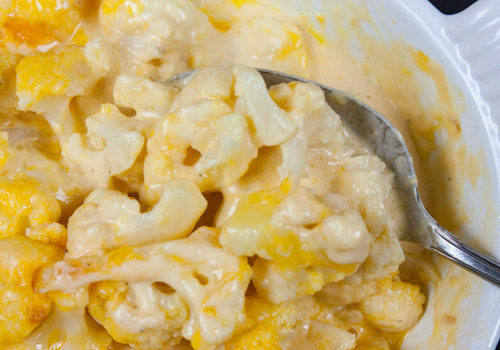 These game day recipes are sure to be a hit! I know, I totally agree! Thanks, Maria!